Also Known As: Wrecking Ball Games, Demolition Wrecking Ball And Wrecking Ball Inflatable. 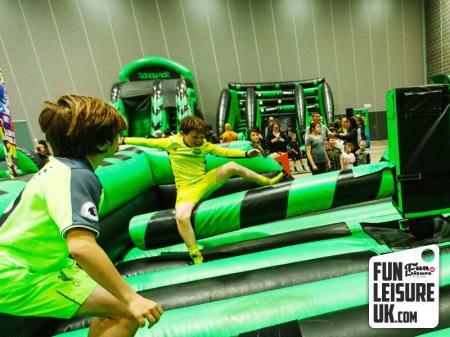 Welcome to the wrecking ball inflatable game or better know as the human demolition wrecking ball. 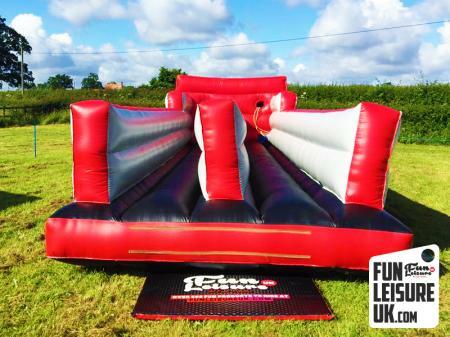 It's massive, bold & strong characteristics will test your strength, skill and intelligence. 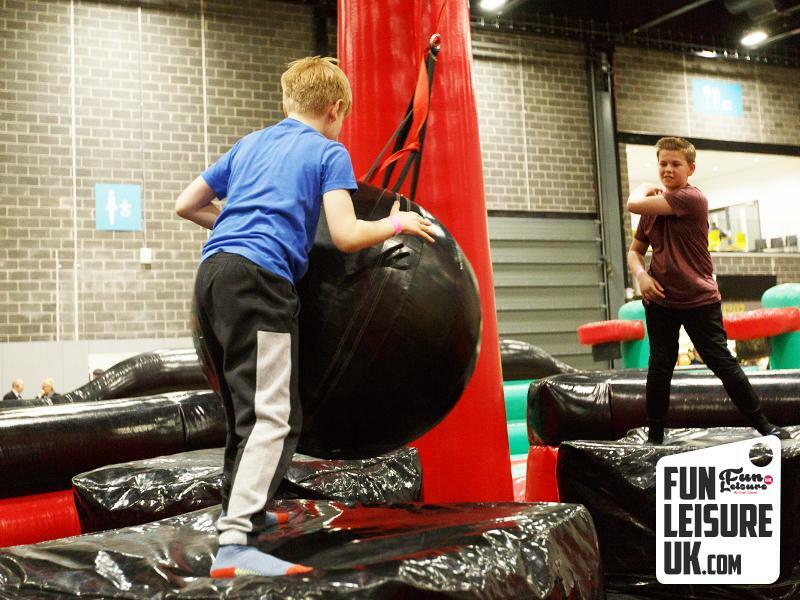 The aim of the game is to throw the wrecking ball at your competitors on the opposing podiums; you must weave and dodge to escape the incoming wrecking ball. 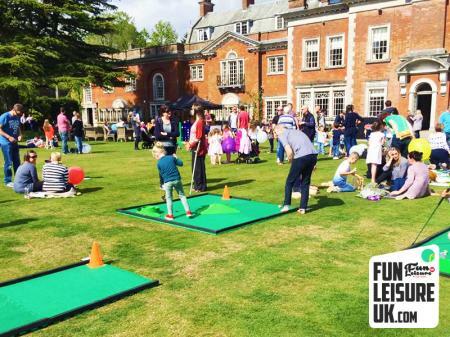 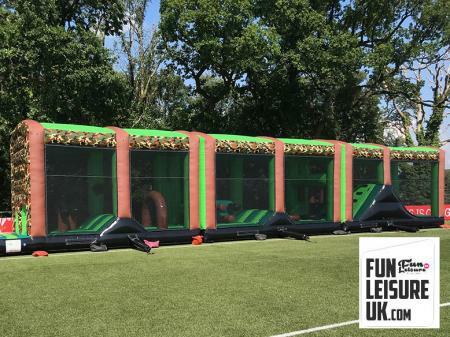 Perfect for kids or adults, team building activities or fun days. 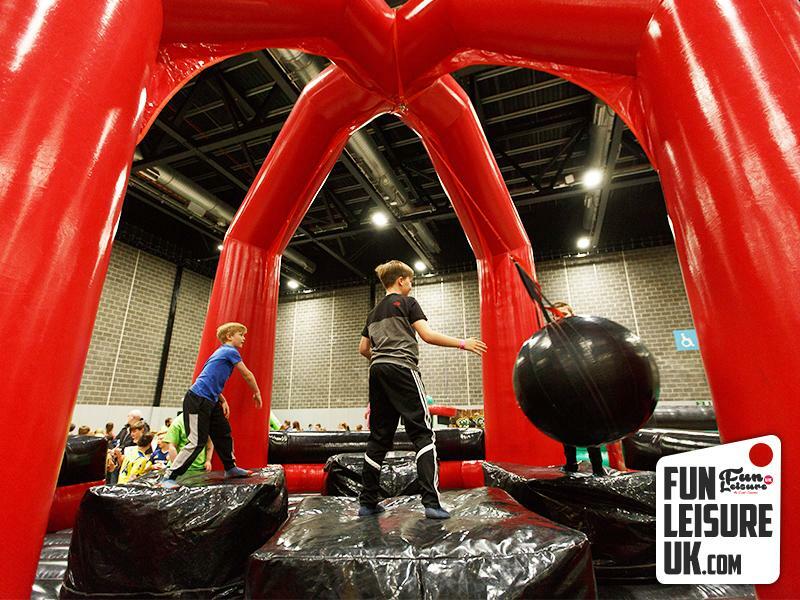 The wrecking ball hire will provide hours of laughter and fun. 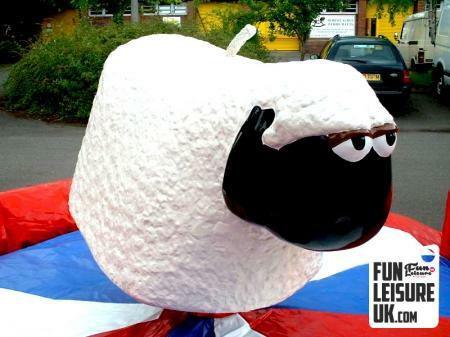 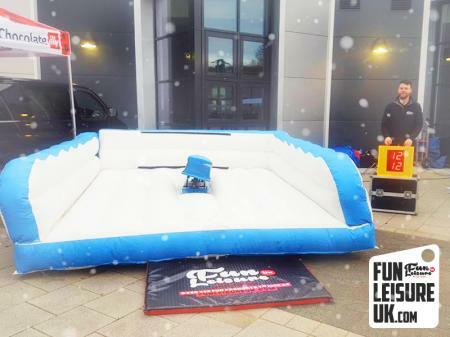 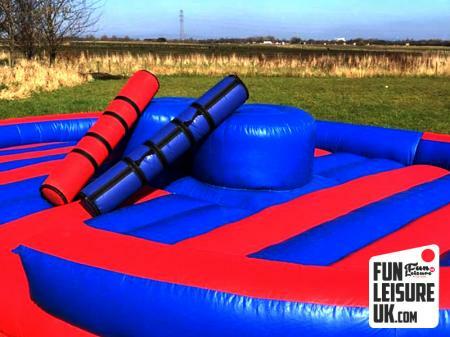 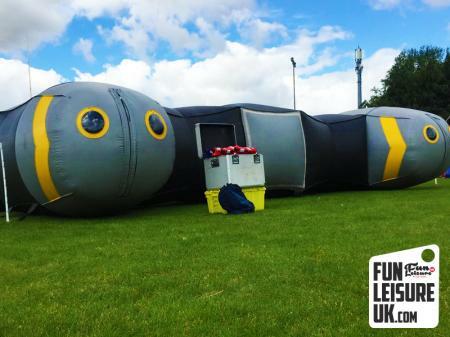 See our full Inflatable range for more inflatable games.